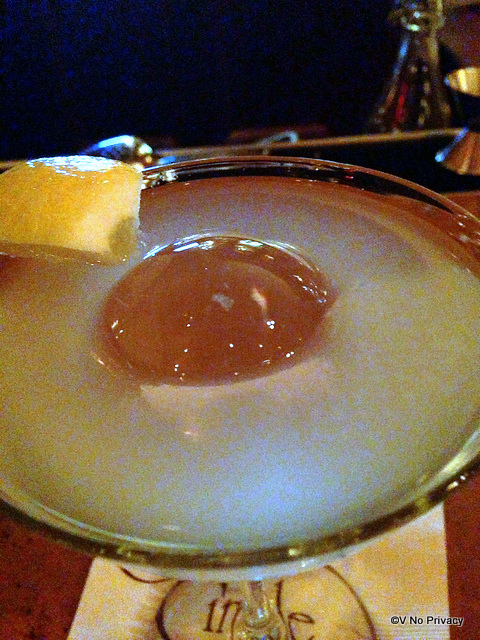 Disney Food Pics of the Week: Martinis! Happy Friday!! 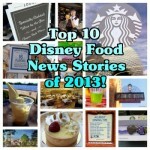 Today we have more great photos to share, courtesy of Disney Food Blog Readers! We love to show off the talents of folks who post their gorgeous photos on Disney Food Blog Photo Extravaganza, our Flickr group! I thought it would be fun to take a look at some of the awesome Martinis you can sample at Disney restaurants. So without further delay, let’s check out some delicious drinks that are perfect for the weekend! Can’t decide between the Shelby Mayer, the Honey Darling, or the Dorma Nesmond Martinis at Hollywood Brown Derby? Then I’ve got great news — you don’t have to! 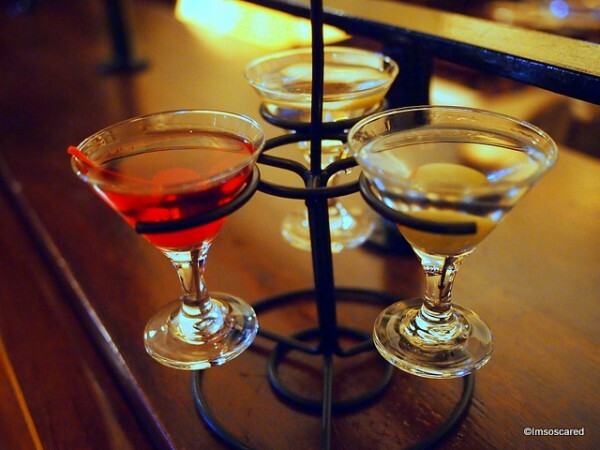 With this cool Martini Flight, you can try all three — and maybe even share a little. And now, you can also get the flight at the new Hollywood Brown Derby Lounge as well! Is it a cocktail or a dessert? Who cares! I say let’s call the Cherry Shaved Ice Martini at Yak and Yeti Restaurant in Disney’s Animal Kingdom a little bit of both. Did someone say lemon?? Because I absolutely love the tart stuff! And this Lemon Martini from Carthay Circle Lounge at Disney California Adventure is just the ticket! Check out the super cool ice sphere that keeps your libation the perfect temp! A BIG thank you thank all of our readers who share your pictures with us in the Disney Food Blog Photo Extravaganza on Flickr! All images are copyrighted to their photographers. Do not download or re-use without photographer permission. Like what you see? 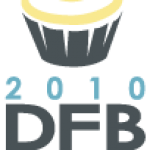 Then click through to the Disney Food Blog Photo Extravaganza on Flickr to see more. And we’d love for you to join in and show us your best shots. Your pics could be the next ones selected as part of the Disney Food Pics of the Week Series! 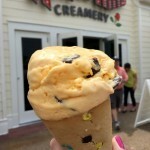 If you’re interested in seeing other great Disney Food Pics of the Week posts, check them out here! 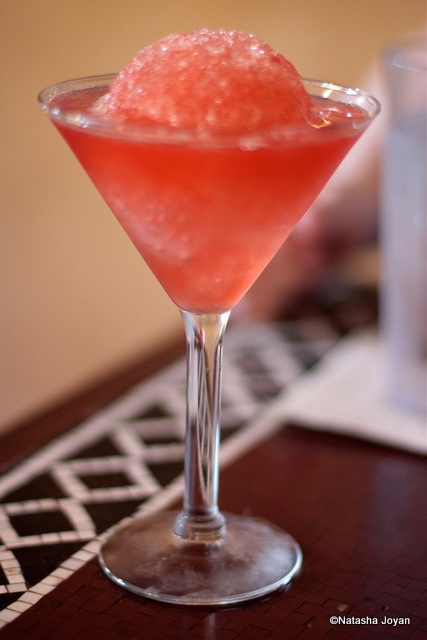 Is your favorite Disney cocktail a martini? Let us know below in comments where we can find YOUR favorite! 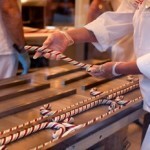 « News and Review: Handmade Chocolate Fudge Easter Eggs Back in Disneyland! Although I am a fan of many WDW watering holes, my absolute favorite cocktail is the Yak Attack from Yak & Yeti at Animal Kingdom…the only problem is that there really isn’t a lounge to enjoy it in. There are about 4 barstools at the service bar in the restaurant if you’re lucky enough to get one. 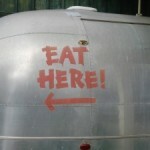 Otherwise we just have to get it to-go!